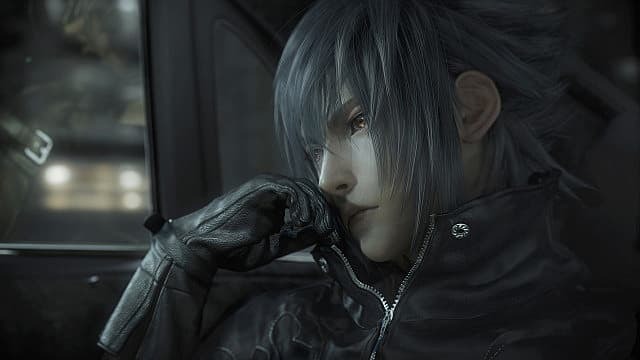 In November, Hajime Tabata, the director behind Final Fantasy 15, announced that he would be parting ways with Square Enix to pursue another project. 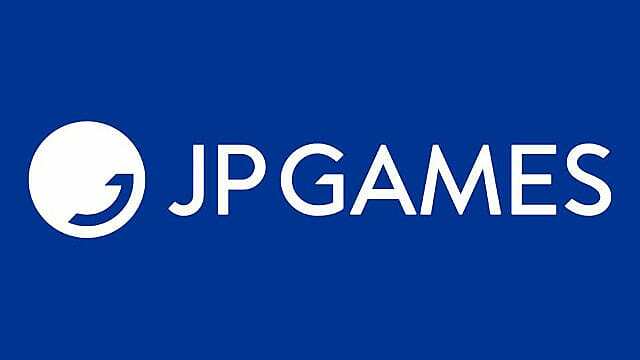 Today, Tabata confirmed exactly what that project is: a new game studio called JP Games. "Right now, we are preparing for a target January 2019 launch," Tabata said in his Facebook announcement. No further details were made available, but he did implore fans to offer their "ongoing support." 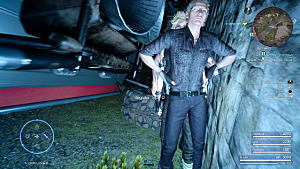 Final Fantasy 15's development was notoriously fraught with problems. Taking nearly ten years to complete, the game was initially announced as PlayStation 3-exclusive Final Fantasy Versus 13, and it was to be helmed by Kingdom Hearts' Director Tetsuya Nomura. 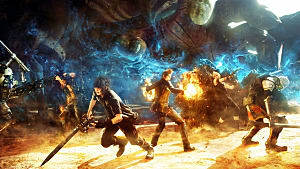 After a slow start, and an increase in the game's scale, it was rebranded in 2012 as an entirely new Final Fantasy entry for PlayStation 4 and Xbox One. 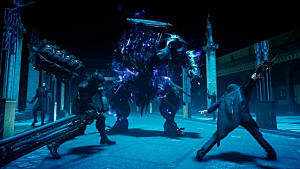 Thereafter, a Tabata-lead production team was brought on to assist with development, and, eventually, Tabata would replace Nomura as Final Fantasy 15's director. 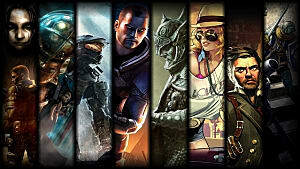 However, the transition to this new generation of hardware created many development issues and required significant staff changes as well as the participation of a number of studios in various aspects of the game. 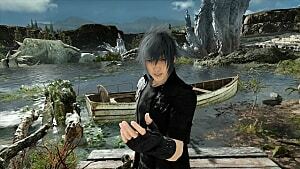 Finally, the game was released at the end of 2016, though reception of Final Fantasy 15 was mixed at its launch. While our writers praised it for its "polished and exciting" battle system, other critics and fans took issue with its character development and narrative holes. 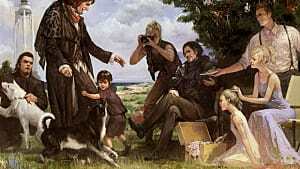 Some of these issues began to be addressed with the numerous post-release DLCs that expanded on the game's story and introduced a multi-player mode. 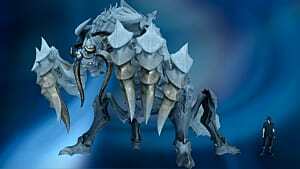 However, the planned DLC was stopped short when the remaining entries were unceremoniously cancelled in November. 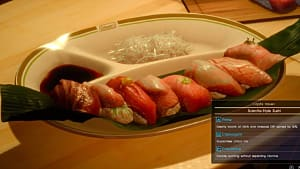 These cancellations coincided with Tabata's announced departure, and, after the obvious challenges presented by Final Fantasy 15, his decision to move on may not come as a surprise to many. 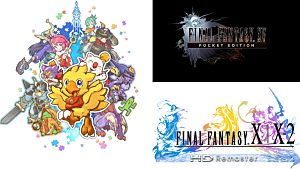 While very little is known about his new venture, JP Games, it seems unlikely that their first release will come with as much developmental baggage as the latest Final Fantasy entry. Tabata's announcement can be seen on his Facebook page.